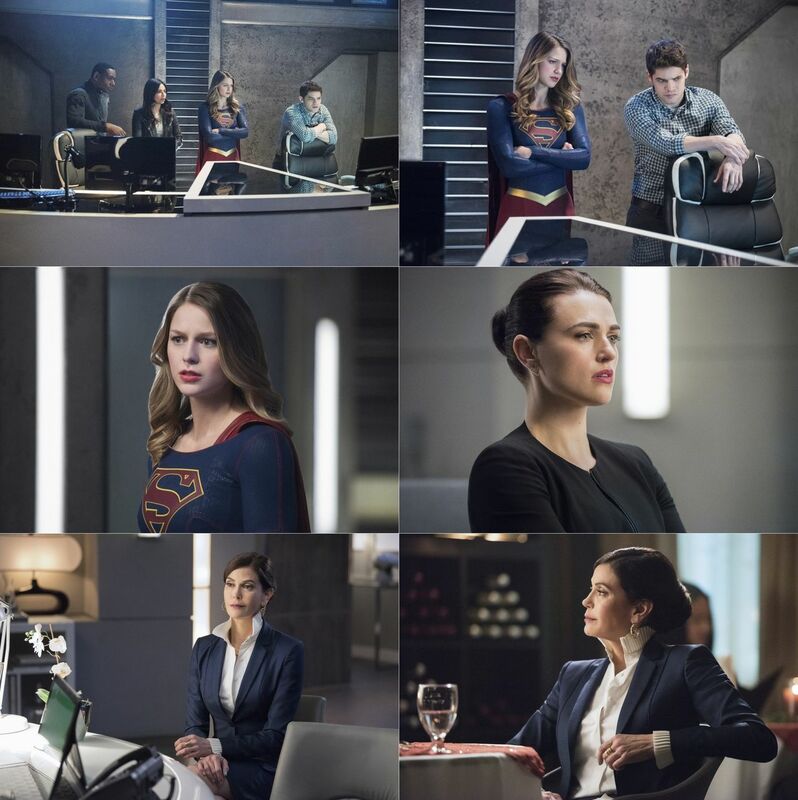 ALEX IS KIDNAPPED - Alex (Chyler Leigh) is kidnapped and the kidnapper threatens to kill her unless Supergirl (Melissa Benoist) releases a notorious criminal from prison. 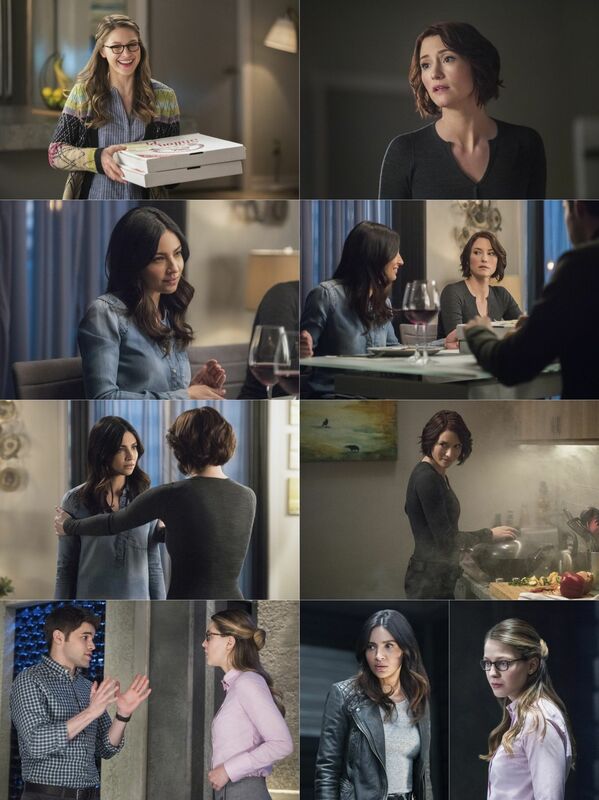 Supergirl and Maggie (Floriana Lima) have always had different approaches to apprehending criminals but this time they must work together to save Alex. Meanwhile, Rhea (guest star Teri Hatcher) has an interesting proposal for Lena (Katie McGrath).